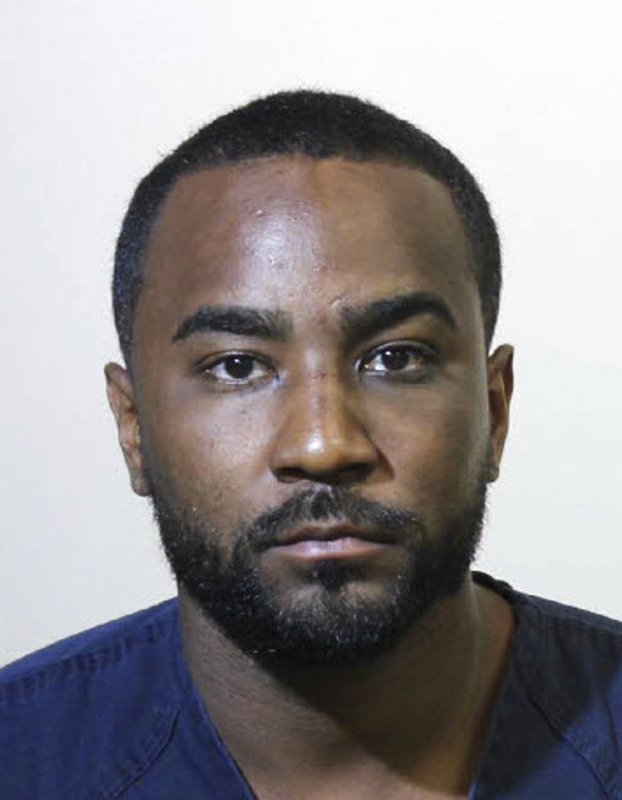 Nick Gordon, the ex-partner of the late Bobbi Kristina Brown, appeared in court on Sunday and had his bail set at $15,500 after his arrest on accusations that he beat up his new girlfriend in a rage. Brown made his first court appearance Sunday, according to WFTV in Orlando (http://at.wftv.com/2scdRcc). Jail records showed he was still being held Sunday afternoon on charges of battery and false imprisonment. A Sanford Police report says an argument early Saturday between Gordon and girlfriend Laura Leal "became physical and lasted through the night," with Gordon "hitting and punching her in the face and the back of the head with a closed fist." Gordon denied hitting her. He told police he was the one being abused. However, after officers observed Leal's injuries they advised her to seek treatment and arrested Gordon. According to the report, the couple's fight began after the two watched the NBA playoff game on Friday night at a sports bar. When the couple got home, Gordon got upset because he thought Leal was trying to hook up with one of his friends, the report states. 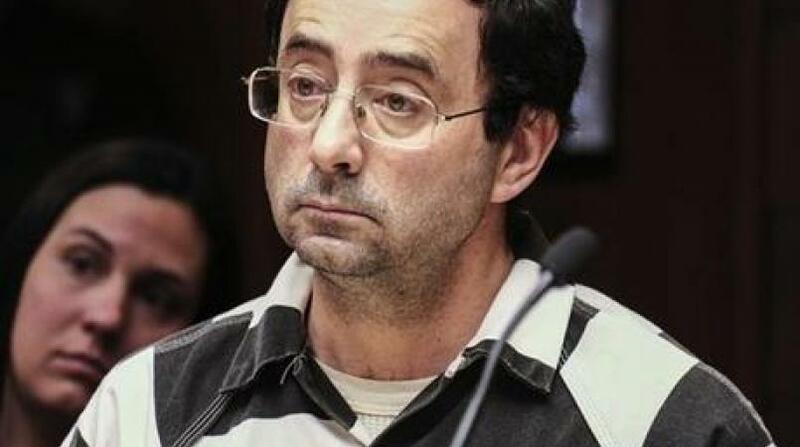 "Leal stated her feelings for Gordon are real but added that the relationship was toxic," the police report states. Leal told police that Gordon smashed her phone and hid her laptop so she couldn't call for help. Eventually she ran into the bedroom of Gordon's mother and the police were called. A judge ordered Gordon last November to pay $36 million to the estate of Bobbi Kristina Brown for her wrongful death. The daughter of singers Whitney Houston and Bobby Brown died after being found unresponsive in a bathtub at her home in January 2015. Gordon, who lived there too, was home with a friend when investigators arrived. An autopsy found morphine, cocaine, alcohol and prescription drugs in her body, but the medical examiner did not determine if she killed herself, if someone else killed her or if her death was accidental.